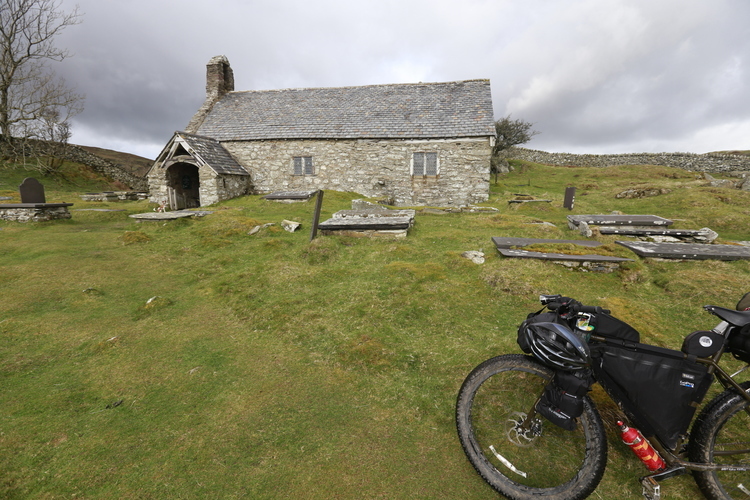 The Church in Wales has joined forces with a Ceredigion businessman to kick start the Welsh Government’s Year of Discovery tourism campaign. 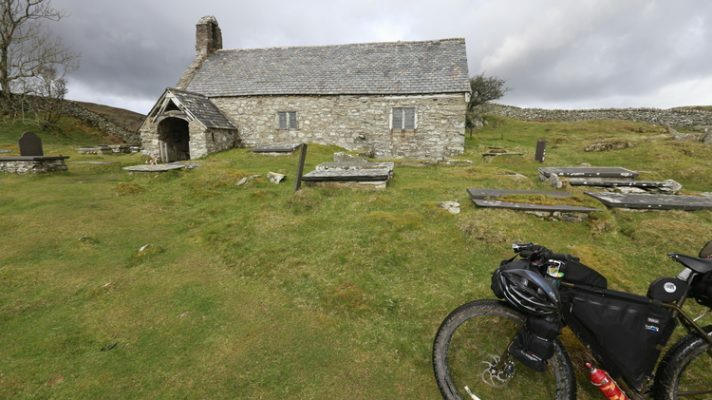 The SpiritCymru project will also bring valuable support to struggling – even closed – rural churches by opening them up as accommodation for touring cyclists. The scheme is the brainchild of James Lynch, who runs fforest, a sustainable holiday company based in Cilgerran. 2019 has been designated the Year of Discovery by Visit Wales. Special sleeping pods will be installed in a number of remote churches and chapels for use by cycling tourists. “We know that there are some 800 chapels and churches in the rural and coastal communities of Wales – many of which are facing an uncertain future. SpiritCymru will celebrate and promote the heritage values of these beautiful buildings and provide a new sustainable model for continued community engagement and use,” Mr Lynch said. The scheme has received financial backing from Welsh Government’s Tourism Product Innovation Fund and bookings are expected to open in the autumn. This was posted on 16 January 2019.